They recommend athletic clothing including shorts or fitted pants for spin. Rental shoes are included, but if you prefer to wear your own, by all means, do so. Their bikes allow for both Shimano and Look shoes, with KEO clips. Please bring clean indoor runners for a HIIT class. Also be sure to bring a water bottle and a towel, unless you want to rent one from them. 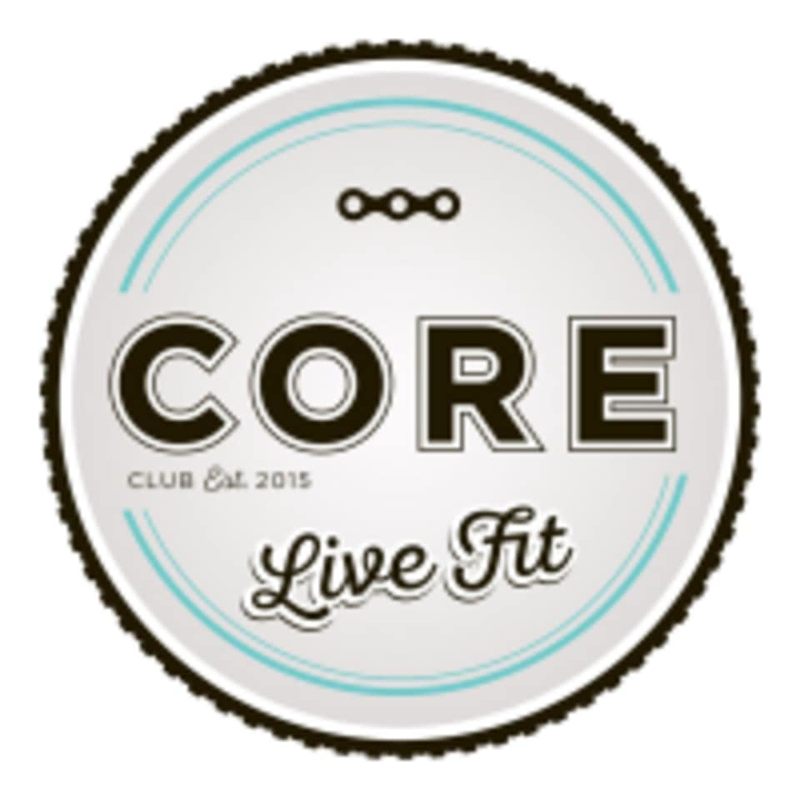 CORE SPIN CLUB Lake Bonavista Promenade: #157, 755 Lake Bonavista Drive SE in Calgary, Alberta. Located inside the Lake Bonavista Promenade, at the East side of the building. Mahogany Village Market: #170, 3 Mahogany Row SE. Located behind the Sobey's in the blue building, right under Mayfair Diagnostics. Hard, but super fun! Great music.